← Why is the flag at half staff today? 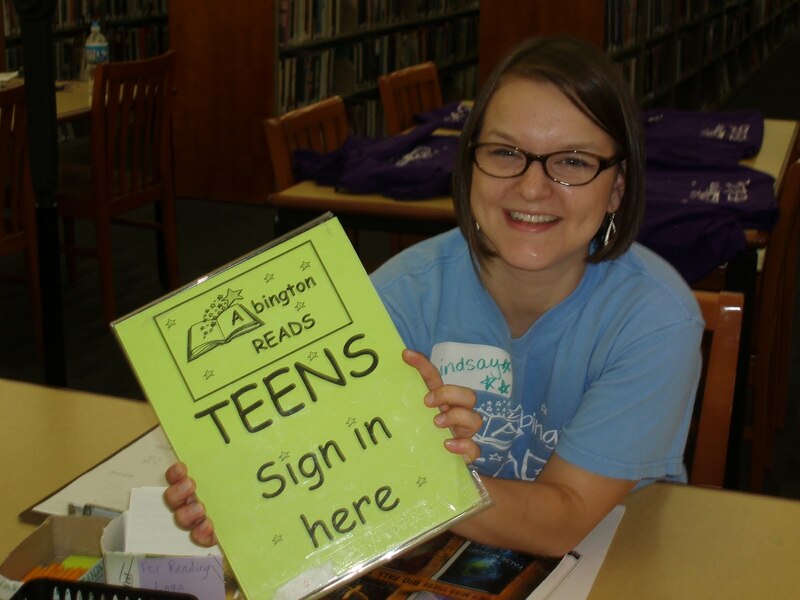 I’ve been running a program this summer called Abington READS! It’s a buddy-reading program where we match teen volunteers with beginning readers (Grades K-2). They read picture books and easy readers together. Teens are encouraged to let the children read to them. This builds children’s confidence as they start learning one of life’s most important skills. It’s a great way to keep up children’s reading skills over the summer. Teens also feel empowered as they inspire a new generation of readers. I’ve loved doing this program and look forward doing this year after year. Visit our photo gallery to see Abington READS in action!